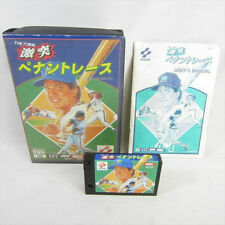 Does anyone know what the piece of music used for Jet Set Willy 2 on the MSX is? 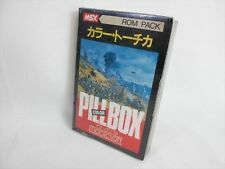 I assume it's a classical piece of some kind - most other versions were, but the MSX one seems a little more obscure. Should have specified - the in game music. They use this classical piece also in Firehawk from Game Arts! They call it Moon Light Sonata!! also has a rendition of this piece in-game. That part of Beethoven's "Mondschein Sonate" is also in the first "Thexder" MSX game, used as a game over theme. Also, in the enddemo of Firehawk, they incorporated the piece into the music in a really, really cool way! Really not moonlight sonata. That was the title sequence music and was pretty universal across all versions of JSW. DemonSeed - Interesting to know what that bit of music was but I'm certain that that was Jet Set Willy - not Jet Set Willy II. Or is it another movement of Moonlight - rather than the famous bit? Start screen music is Piano Sonata No. 14 - Moonlight Sonata from Ludwig van Beethoven.